This entry was posted in 365 for 2015, Photography. Bookmark the permalink. One Response to Urban Exploration? 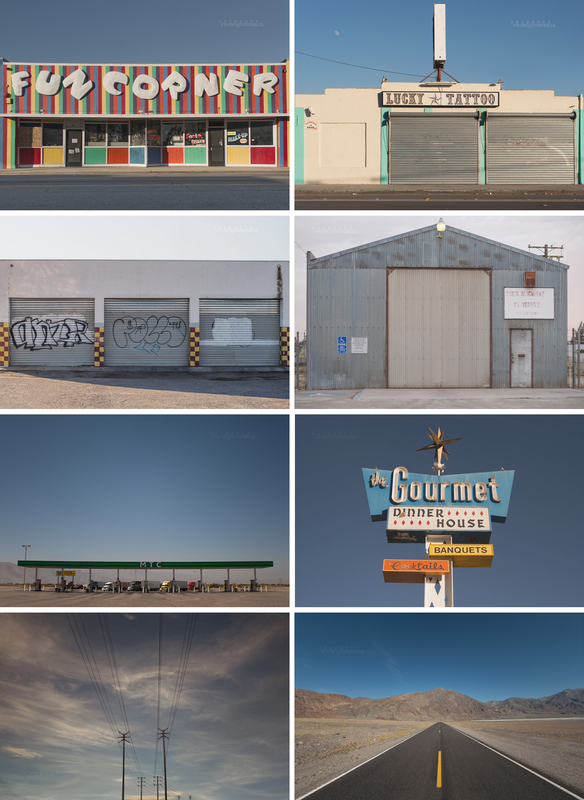 Hi Allison….Just wanted to drop a line to let you know that I am loving your photos as well as to say how jealous I am that you live so close to the Salton Sea. I love that place, it’s so other-worldly.